Still cannot afford to buy anything though, I am hoping Christmas will bring me some Euros to spend! Today only we have marked down all pre-made items down by a whopping 28%! Items are already marked down so no need to enter a discount code. 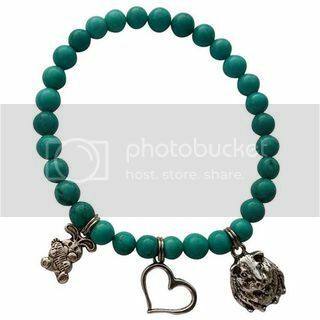 Just shop and enjoy! 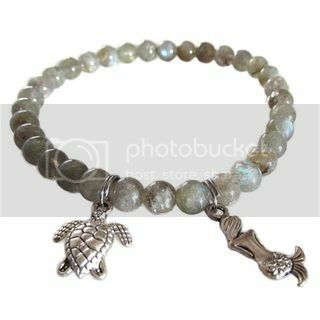 There is a wide variety of items available so shop now before it's all gone! Sale ends at midnight est. tonight. 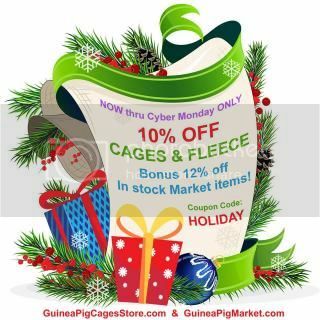 This is the best way to shop Black Friday- from the comfort of your home and away from the craziness! 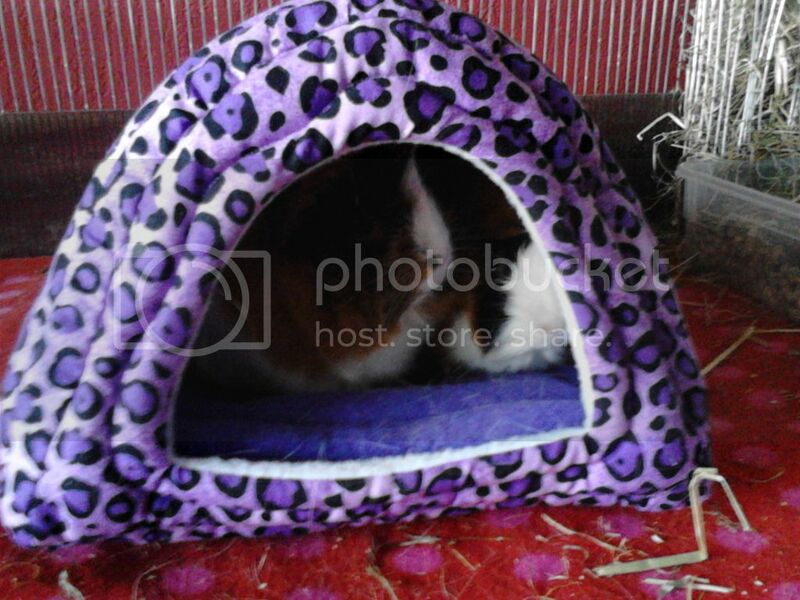 Just ordered a girly surprise hut! 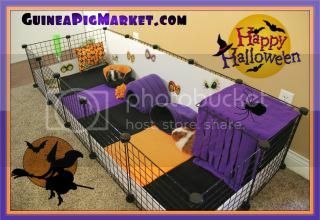 Was tempted by the skelanimals stuff, but my girls are always happy when I put huts in their cage, so a surprise hut it will be! 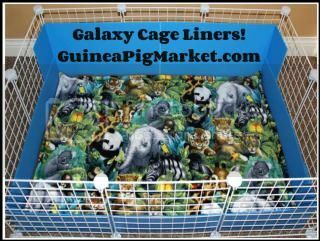 1x2, 2x2, 2x3, and 2x4 cage liners are now 33% off for TODAY ONLY! Sale expires Tuesday morning. 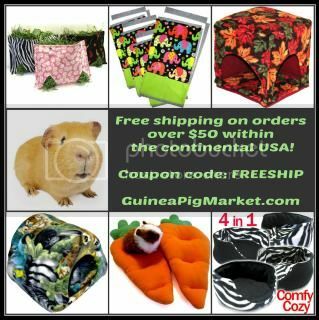 Shipping is also FREE within the USA! 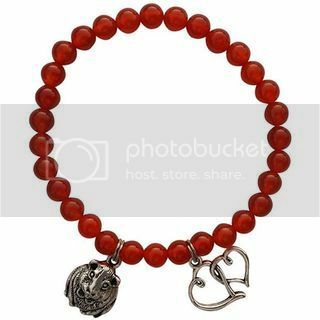 All remaining premade items have also been marked 33% off for today only. Tomorrow the original prices will be back- there are only a few things left so shop now before they are all gone! My hut came yesterday. For some reason one of my pigs totally freaked out when I put it in the cage, but she has since calmed down. 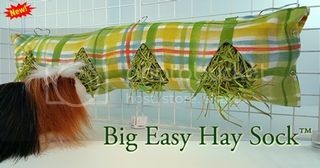 I wanted to order a hutch and tunnel but the link for the page is no longer valid. I guess I missed out. 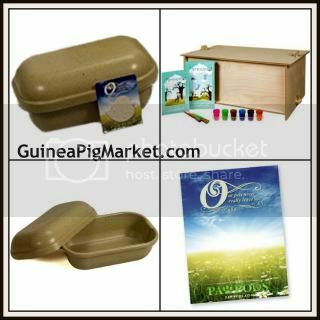 We now also offer burial supplies for when our loved ones pass over to the rainbow bridge. Oh, I especially love your tunnel/huts! 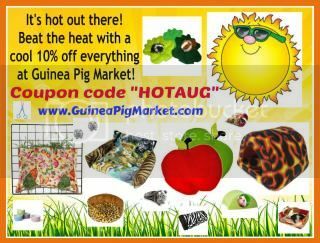 A 10% off sale sounds super! Thanks Lynx! We are working on Halloween stuff right now (so fun!). 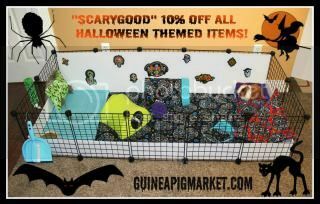 Right now at http://www.guineapigmarket.com/ we are doing 10% off all Halloween themed items! 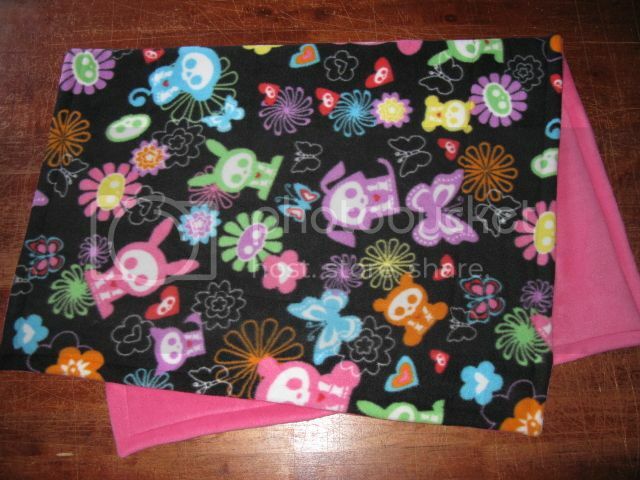 This includes black, orange, purple, skulls, bats, etc. Just use coupon code SCARYGOOD at check out. 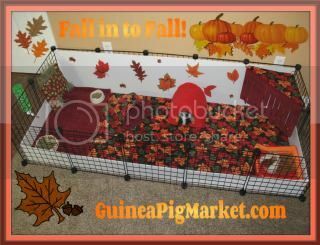 We have some amazing Fall products as well! Very cool! If you'd like a temporary change of pic on the fun page (then change back) I'd be happy to do so!! Thanks Lynx! I would love that! Do you think that fall one would work? This is so not my strong point, lol. Up to you what you'd like to change (and which one you like best!). I do think the first one is pretty cute. But so is the fall one! Just email me a large copy of whichever you choose. I would resize to ~600 pixels max width. Oh, that's a great deal! p.s. still love your huts! 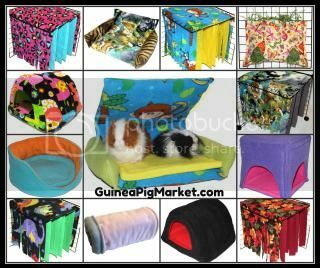 The huts will always be my favorite :) I never imagined when I designed/created that product so many years ago how well loved they would be by guinea pigs all over the world! 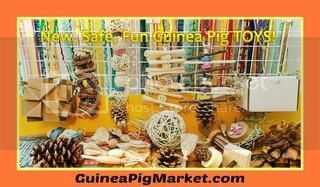 It's a lovely memory I will always share with my departed grandfather as he helped me to design them :) There are well over 1000 huts floating around out there in piggy world! 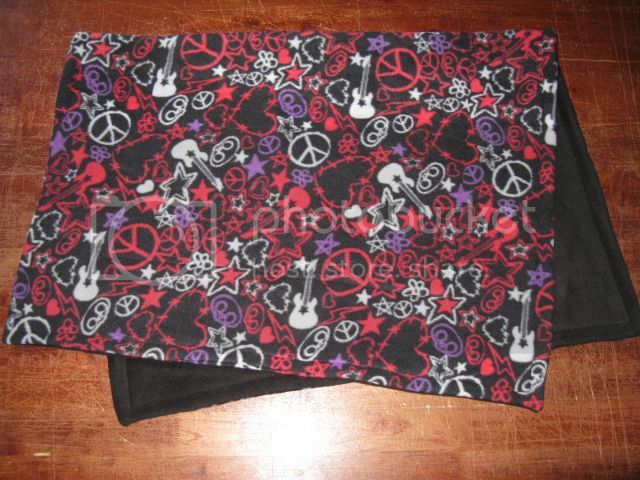 I'm so happy to have cage liners back up for sale in over 60 different fabric combinations! 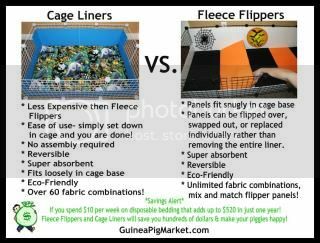 Here's a little comparison between the Fleece Flippers and the Cage Liners. Yay! Sales are always fun! 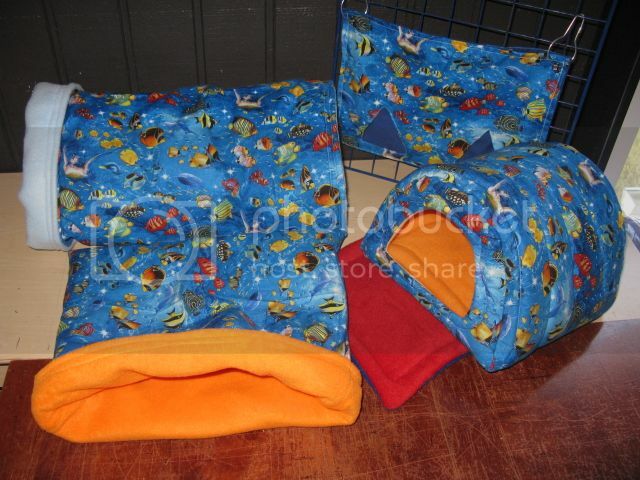 All Fleece Flippers™ & Cage Liners have been marked down 10%- no coupon needed. 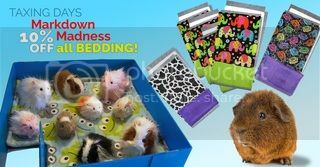 We also have a 10% off coupon FLING that you can use on top of the already discounted bedding products. 20% off is the largest discount we have ever offered. The FLING add ends on the 3/15, and the markdown on the bedding lasts until 4/20.